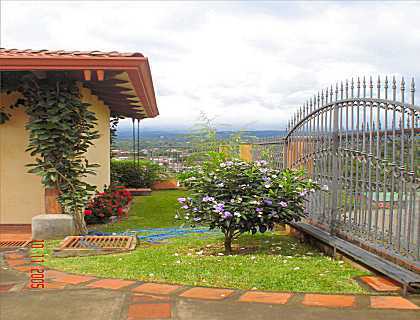 Located at only 15 minutes from downtown Alajuela and the International Airport. 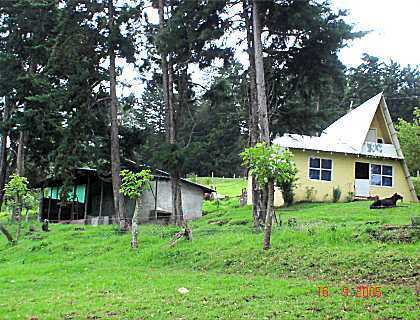 Beautiful farm with inner roads, a large house, a caretakers’s house, excellent for a development of large lots, a hotel or clinic. The house is all concrete block and consists of a large living, dining-room, kitchen with breakfast-area and terrace overlooking a stunning view. Three bedrooms, two bathrooms. 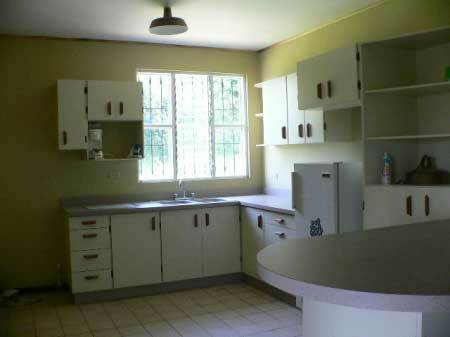 Double carport and an additional large room, for study, play or other purpose. 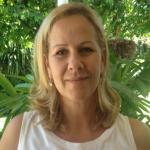 The property has two water-wells, municipal water, electricity and phone-line. Inner roads, several terraces and awesome views. 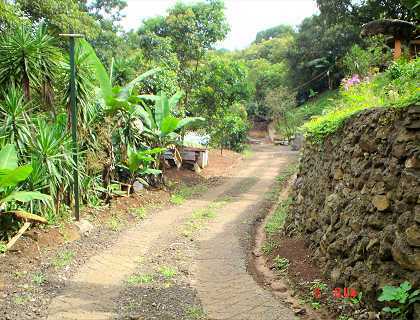 Part of the property is fruit-trees and another part is an operating coffee-plantation. Only $ 5,5 per m2 !